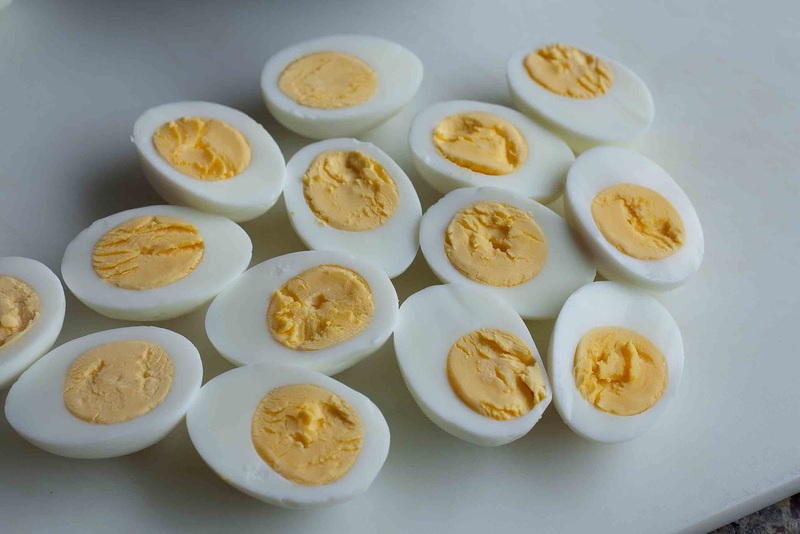 After all these years, I finally know how to make perfect hard boiled eggs! 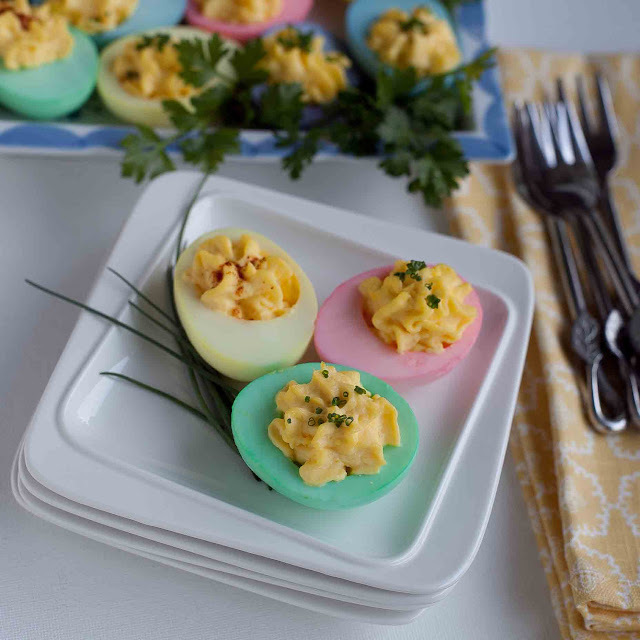 I've gotten a lot of feedback on my Easter Eggs post--thank you to all who gave instructions on how to make perfect hard boiled eggs with nice, bright, moist yolks. No more dry, dark yolks for me! 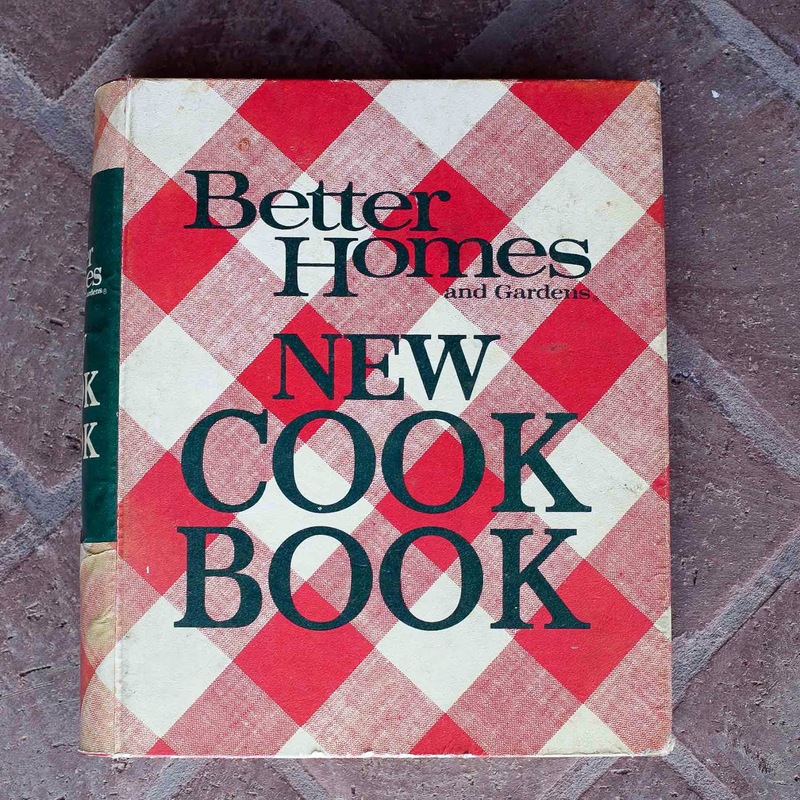 I learned how to make them from the first cookbook I got while I was in college, the red and white checkered tablecloth covered Better Homes and Gardens New Cookbook--which had its sixth printing in 1973. I never thought about it much why the yolks of my hard boiled eggs would sometimes be bright yellow and sometimes turn dark--but now I know! 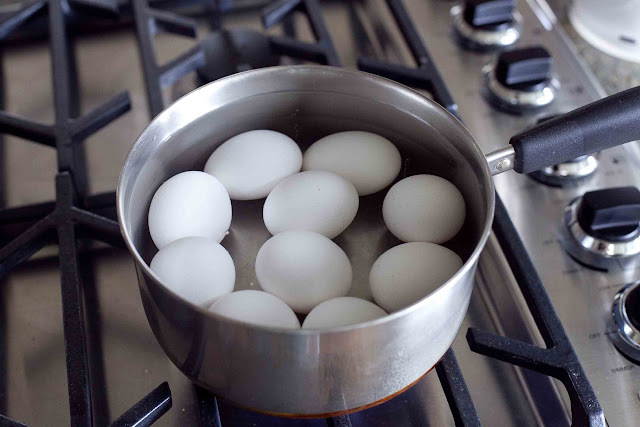 Start by putting your room temperature eggs in a single layer in a saucepan and cover with water by at least 1 inch. *Note: I've found that using eggs purchased a week in advance makes them easiest to peel. *Note to Mako: That's a rolling boil. He's a bit of a novice in the kitchen and has asked for more detail. After the water boils, cover, remove from heat and let the eggs steep for 12 to 15 minutes. Drain the hot water and rinse once with cold water. Then fill the pot with ice cubes and fill with water. Let sit for 30-45 minutes and peel. 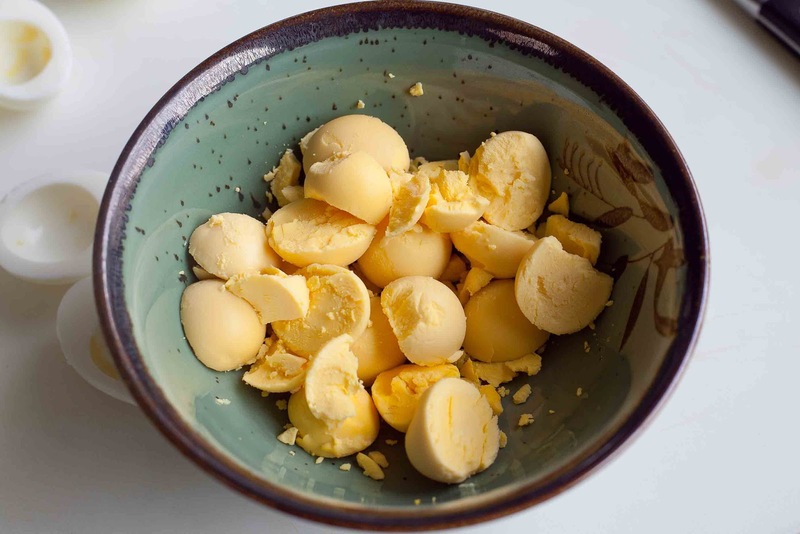 Russ Parsons of the LA Times wrote in his The California Cook column about peeling hard boiled eggs--after cooking and draining the eggs, roll them around to crack them before putting them in the ice bath. That worked well, but it leaves the whites with impressions of the cracks. I didn't like that, but they weren't too noticeable by the time I was done dyeing the whites. At the end of the column, Parsons writes you don't really need to crack them, just leave them in the ice bath longer, 45 minutes. The eggs look the best when you cut them with a sharp knife and make one, long, cut through the eggs. I took some Easter Deviled Eggs to my mom and dad along with a chocolate Easter bunny. My mother-in-law got some, too. This time I didn't leave the chocolate bunny in the car, so it didn't melt. You can read about that in my Spam Musubi post. My mother-in-law loves jigsaw puzzles. In my Energy Bars post, there are photos of the first puzzle she finished, and since then, there have been a chain of puzzles she has worked on, almost non-stop. 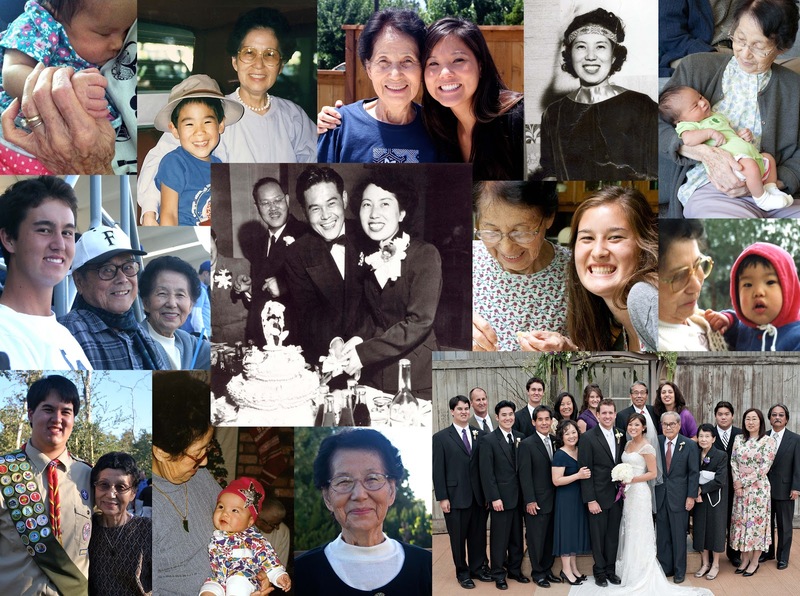 They've been fun for the whole family, everyone gathering around the puzzle table, chattering and teasing Bachan while pulling out pieces that she has jammed into the wrong places--it's kind of cute. She says this puzzle is "haaarrrdest one!" We laugh because she says that about each one. This is Bachan's latest puzzle. A collage of pictures of Bachan--she loves pictures of herself! I used VenusPuzzle.com for this puzzle. The puzzle came within about 10 working days--I thought it was really fast. Shipping was by DHL Express from Europe and cost $15.90. This photo was made into a 2000 piece puzzle, 26.5 x 35.5 inches, and cost $89.90, plus shipping. We split the cost with several families for her Christmas gift, which made it a little more affordable. Even though it was expensive, I think it was a great gift--since she doesn't need anything and puzzling is her favorite current past-time. *A word of advice: The printer uses 1200 dpi, so make your photo closest to that within the 20 MB max that you can. I made mine 26.5 x 35.5 inches, but at the minimum of 150 dpi, which was too low and came out a bit grainy--a little disappointing at the picture quality, but still really fun to put together. I will try making another one sometime in the future, but with at least 300 dpi. 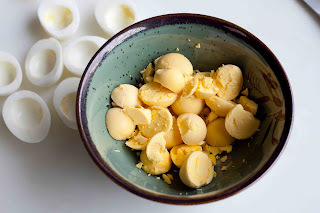 Note: Buying eggs for deviled eggs a week in advance, and bringing them to room temperature before cooking makes them easier to peel. 1. 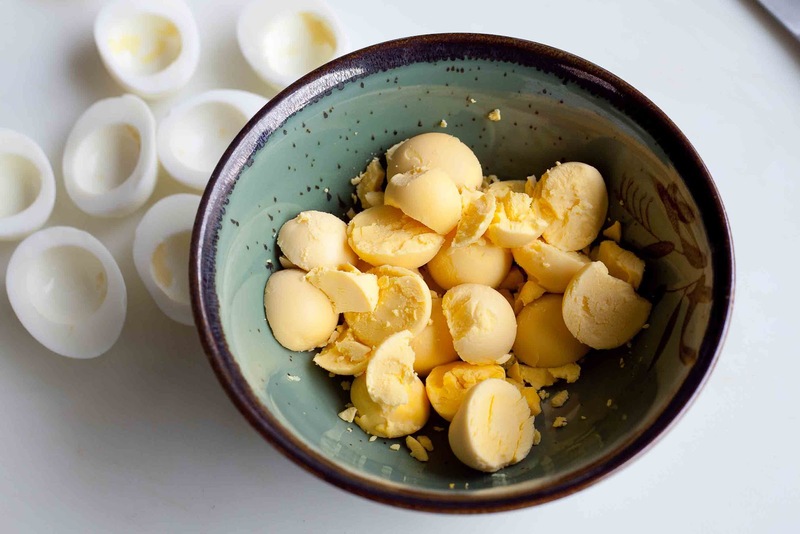 Put your room temperature eggs in a single layer in a saucepan and cover with water by at least 1 inch and bring to boil. 2. 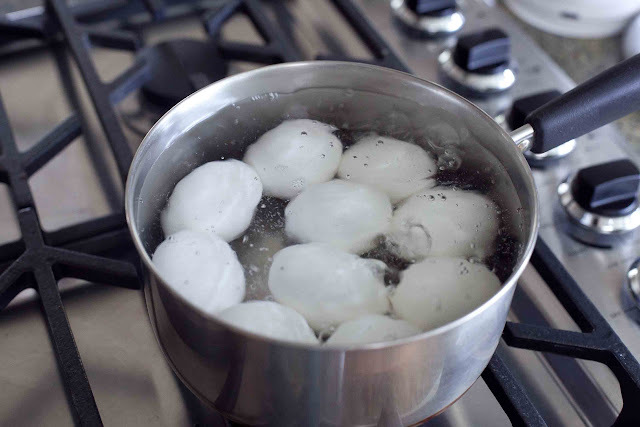 After the water boils, cover, remove from heat and let the eggs steep for 12 to 15 minutes. 3. Drain the hot water and rinse once with cold water. 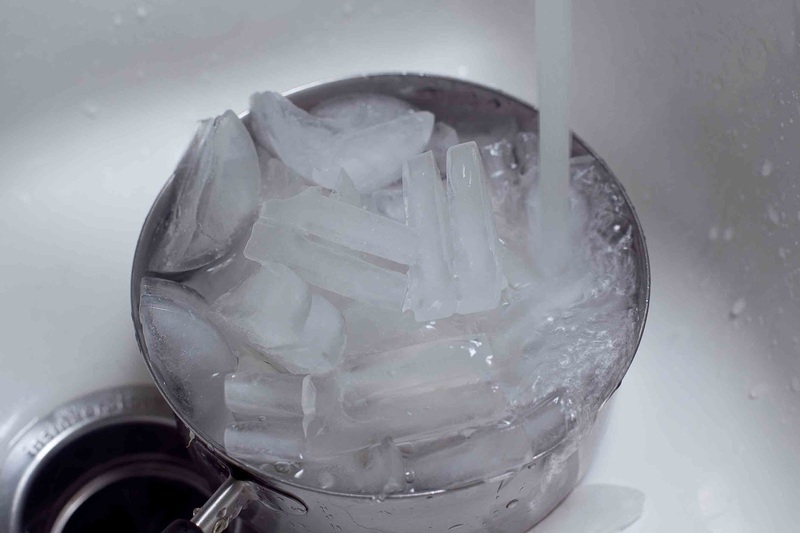 Then fill the pot with ice cubes and fill with water. Let sit for 45 minutes and peel. I was just eating a boiled egg as I saw this post -- what a coincidence!! I hope you all had a wonderful Easter :) Keep blogging! Your eggs are much more beautiful than mine! 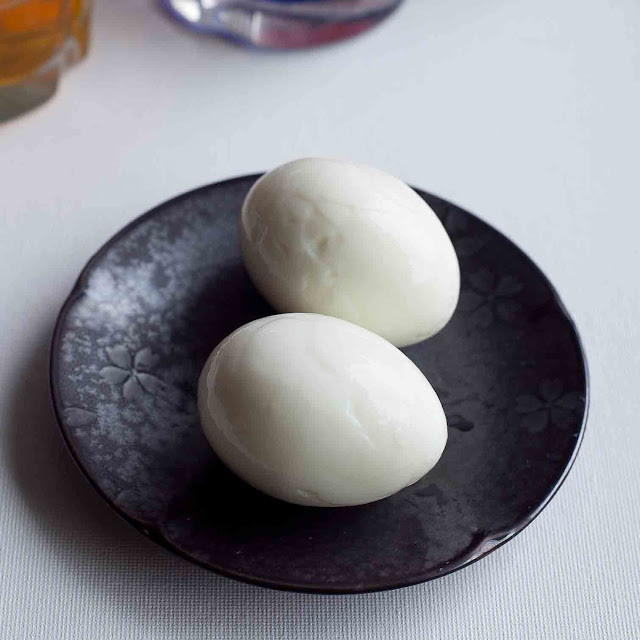 I also read an article about steaming hard boiled eggs. I think I will try that. Thanks Karolyn!